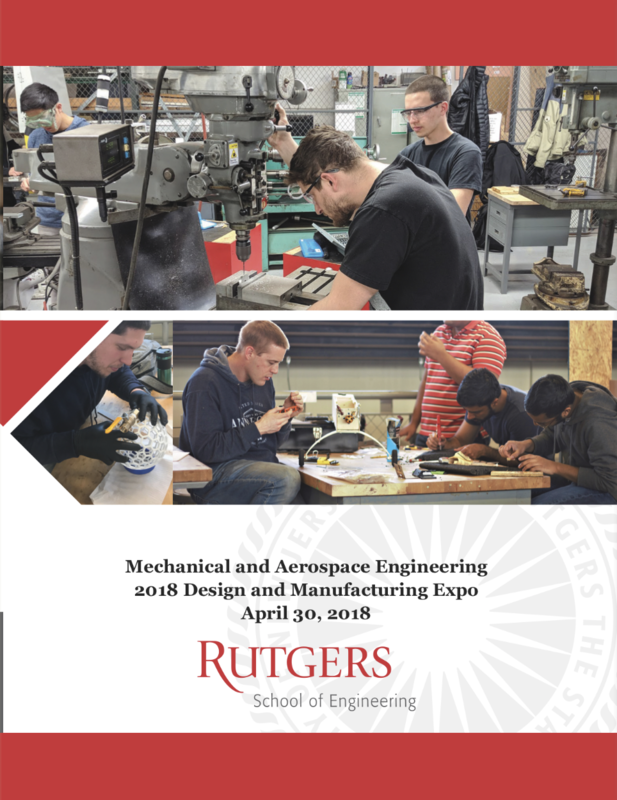 The Department of Mechanical and Aerospace Engineering offers both a mechanical engineering curriculum leading to a bachelor of science degree in mechanical engineering, as well abachelor of science in aerospace engineering. The department also allows students to pursue an energy concentration, which culminates with a bachelor of science degree in mechanical engineering and an energy certificate accredited by the Engineering Accreditation Commission of ABET. 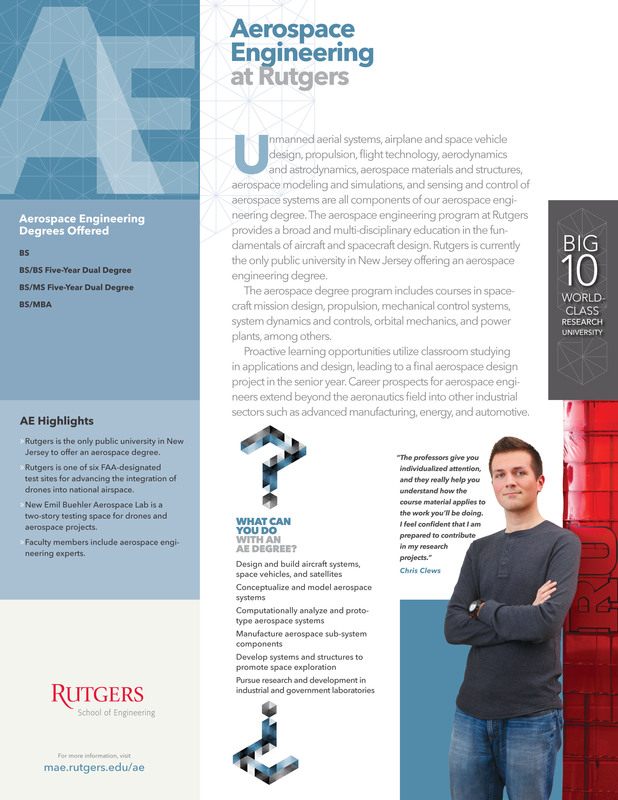 All Mechanical Engineering Students have a broad selection of departmental electives, which they can select according to interests and career goals. Students who select the energy concentration will be required to include in their departmental electives three courses related to energy. In addition, those students take an energy lab in their senior year in lieu of one standard senior lab. 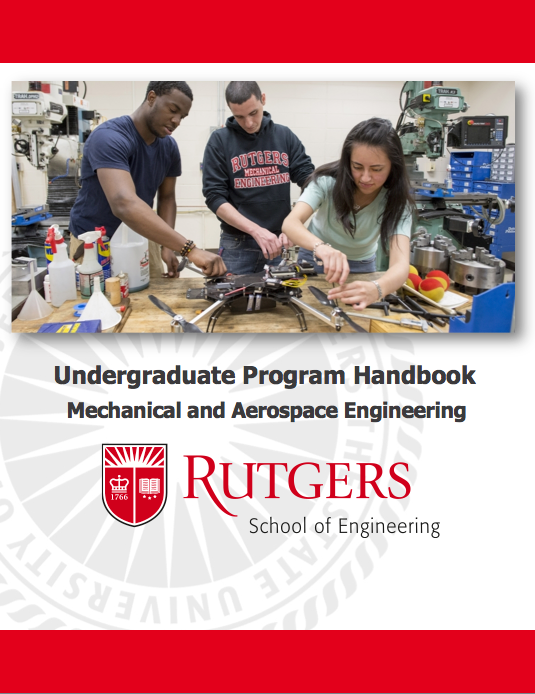 The Department of Mechanical and Aerospace Engineering offers both a mechanical engineering curriculum leading to a bachelor of science degree in mechanical engineering, as well as energy concentration, which culminates with a bachelor of science degree in mechanical engineering and an energy certificate accredited by the Engineering Accreditation Commission of ABET. Students learn how to conceive new ideas through design and manufacturing. Course of study includes design, analysis, modeling physical components and processes, fluids, thermal, and structures. 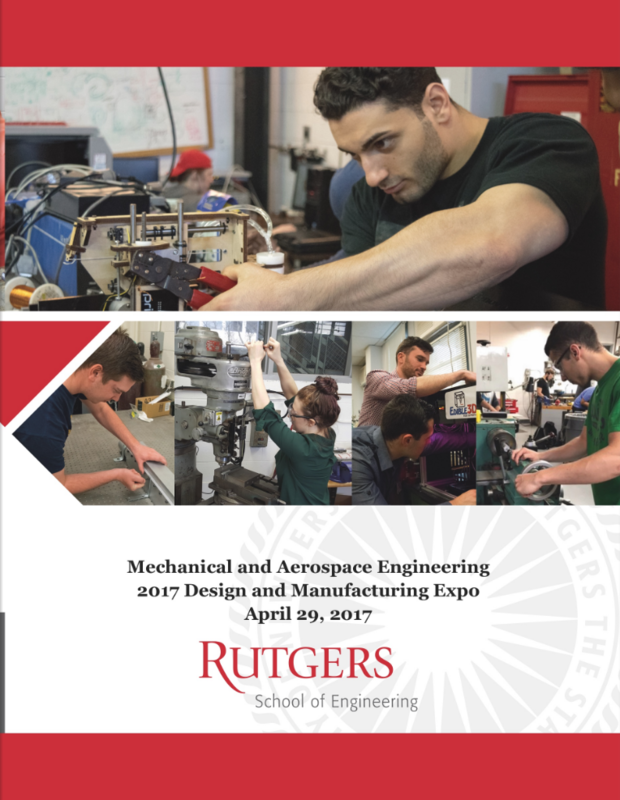 Beginning in the fall of 2016, students can begin working towards a degree in aerospace engineering. 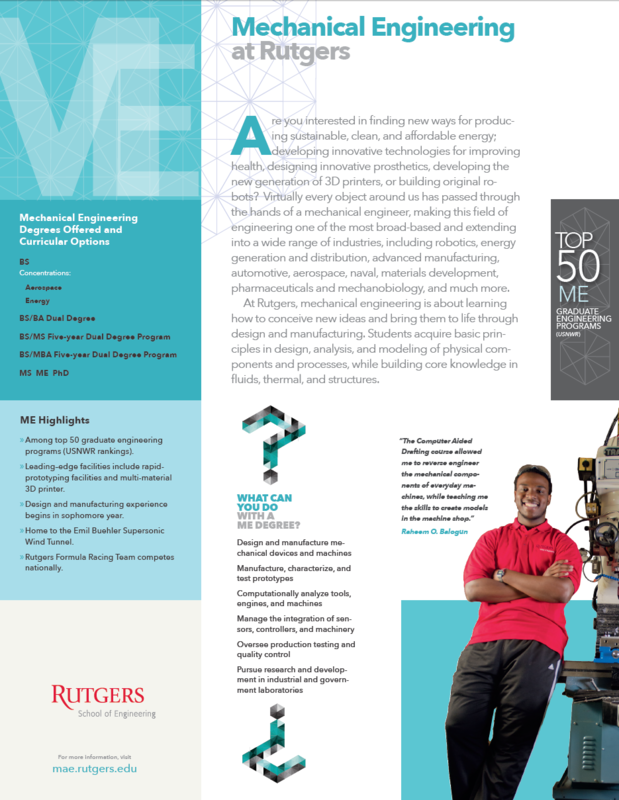 Rutgers is the only state university in New Jersey to offer an aerospace engineering degree. By expanding our certificate program, this new degree will train students in the areas of fluid mechanics, astrodynamics, propulsion, solid mechanics, risk and reliability, avionics, and so much more. From drones to missions to Mars, it’s an exciting time to pursue a career in aerospace. Students have access to labs and facilities, including the Buehler Supersonic Wind Tunnel. MAE faculty expertise includes advanced research in air-and-water drones, acoustics, dynamics and vibrations, structures, and control systems. MAE has relationships with leading aeronautic organizations, including NASA, Lockheed Martin, Boeing, and Sikorsky, and others who select our students as interns and employees. Students following this concentration are required to select only energy systems electives as departmental electives. Students completing the requirements for this concentration receive a certificate in addition to their mechanical engineering diploma. Students following this concentration are required to select only energy systems electives as departmental/technical electives. Students completing the requirements for this concentration receive a certificate in addition to their aerospace engineering diploma.